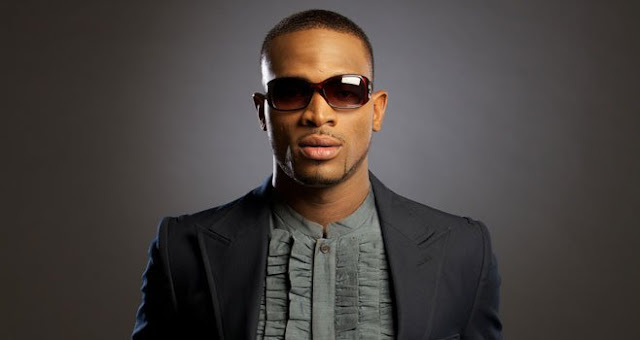 36-year-old pop star, D’banj stands tall as one of the most eligible bachelors in the Nigerian entertainment industry. Fast forward to 2016, he was asked the question again by Punch and he responded saying, ‘Who said I am not married? I would tell you the truth, I am not married but if I am, nobody would hear about it. It is going to be a very quiet wedding because I am tired of people asking me that question. It is my personal life and it is not going to change my music or brand’.